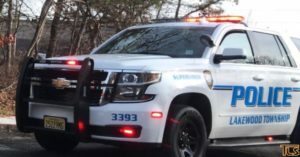 One Lakewood development is seeking information on a man who allegedly attempted to abduct a child on Shabbos. According to reports we received from Chateau area residents, at approximately 3:00 PM on Shabbos afternoon, a male driving stopped his vehicle near a neighborhood park, and grabbed a 10-11-year-old boy, but the child managed to escape from his hold and run to safety. The man was reportedly driving a white Sprinter. 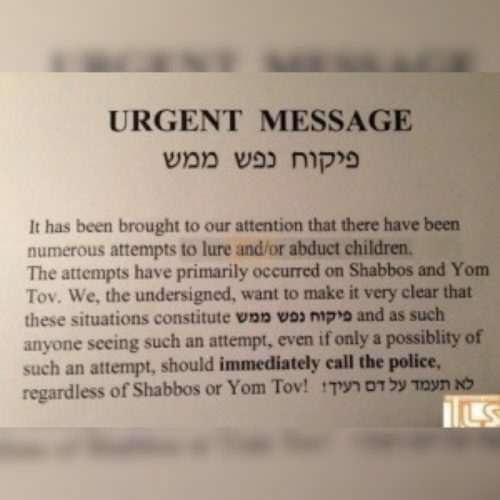 According to multiple Lakewood Rabbonim, anyone who witnesses even a possible attempt of luring or abduction should immediately phone police on Shabbos or Yom Tov. 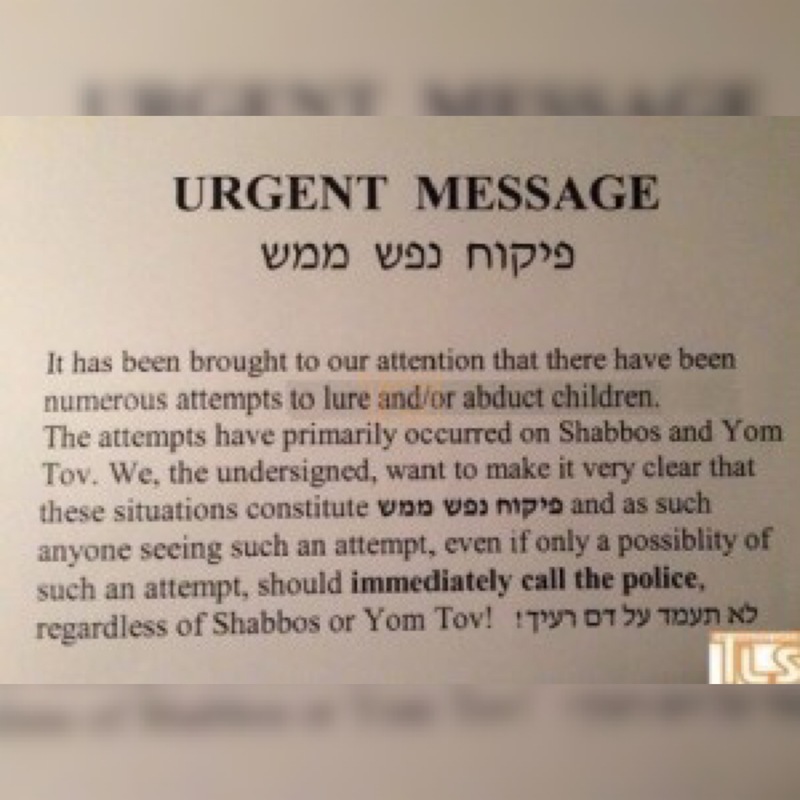 Phoning police in such instances on Shabbos or Yom Tov falls under the category of ‘Lo Samod Al Dam Re’echa’. 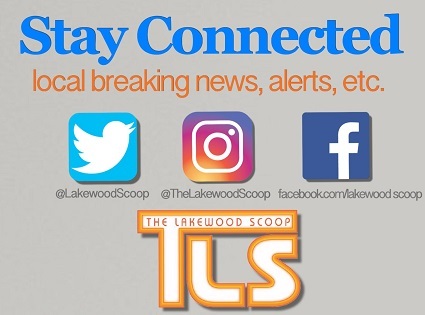 There are 4 Comments to "Lakewood development seeking info on man they say attempted to abduct a child"
What it mean that “a development is looking’? Are people CRAZY ???? I mean seriously this is Pikuach Nefesh Mamash !!! 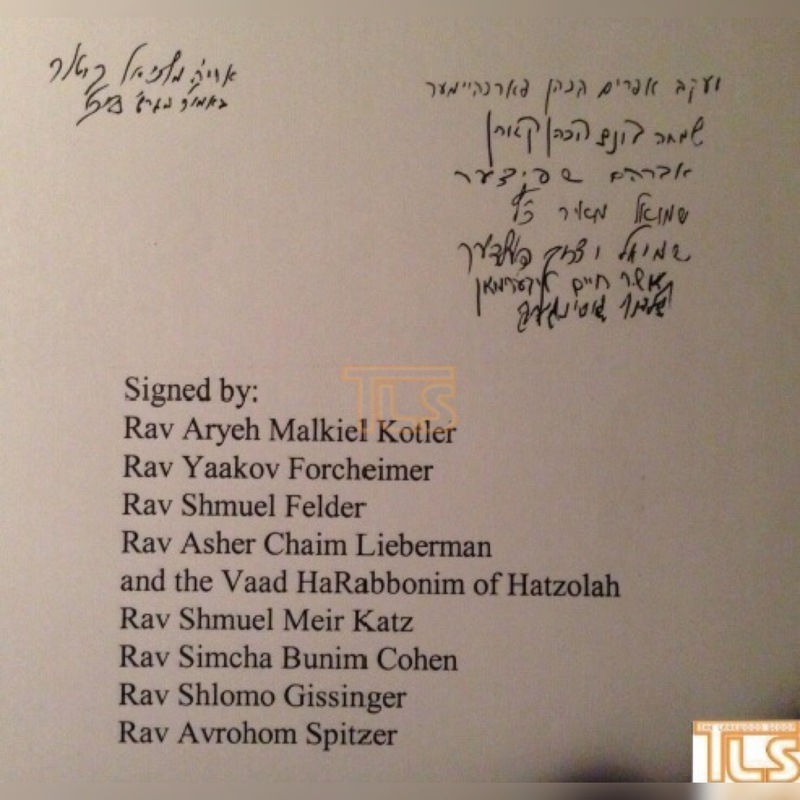 Please re print the Rabbonim lettern immediately. Get it into your heads one and for all. 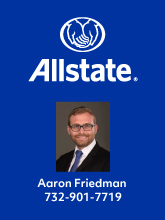 CALL POLICE IMMEDIATELY, whether it’s weekday, Shabbos or even Yom Kippur. A child’s life R”L can never be replaced. Surveillance cameras are so cheap, they cost less than $100 these days. The good ones. Outdoor ones. Any a bright 10 yr old can connect it. Why doesn’t every development have at least a few cameras just by the entrances ?? Me, big talker. I live on a dead end block theres not 1 camera in the area. We need cameras !! Ich recd tzu zich.